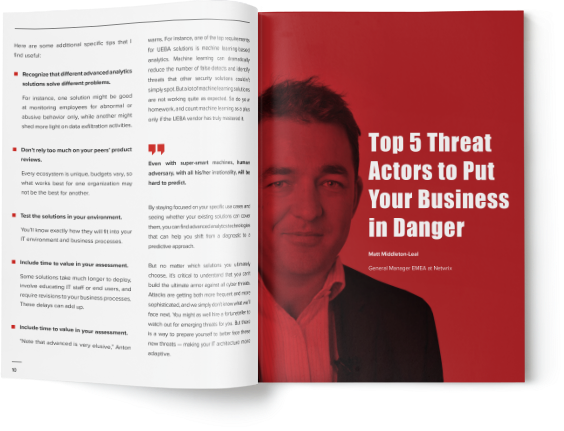 You’ve undoubtedly seen all the fuss lately about insider threats. Is it overblown or should you be concerned? 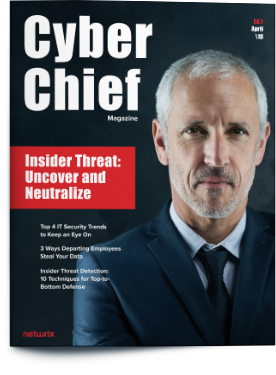 In this issue of Cyber Chief Magazine, we’ll help you gain a deeper understanding of the insider threat problem and provide you with a set of tactics and strategies to mitigate this looming threat.